Unfortunately, there is no promotional scheme available on Female Bingo to assist us in advertising the site. As such we have provided you with an alternative called Smooth Bingo, which is an impressive gaming site offering a great choice for any type of player. We all know that it’s the fairer gender who love a bit of daubing, so it came as no surprise to Place a Bet Online that a new site has been launched called Female Bingo. As well as an easy to use incredibly pink theme, you’ll discover lot of games. So if your preference is 75 ball or 90 ball bingo, tourneys, scratch cards or slots, then Female Bingo is the site for you. You lucky ladies! 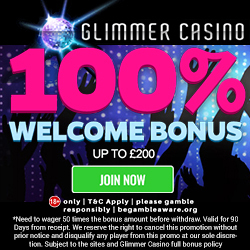 Simply for making your 1st deposit on Female Bingo, you’ll receive a 200% cash match bonus on a minimum £10 and up to £100. This means that if you only add the minimum, you’ll receive £20 bonus credit or a grand total of £30. 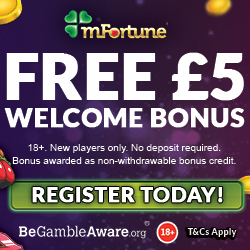 They offer a number of regular promotions, including over £100,000 in cash prizes and over 100 jackpot games. 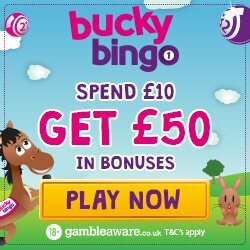 Make sure you tell the other women in your life about this great bingo site and for each one who registers and deposits, you’ll receive 5,000 bingo points. These points can be converted into additional gaming credit. Who doesn’t like getting something extra? Well simply for playing on Female Bingo you’ll receive bingo points. These points can be converted into additional gaming credit, so whether you win or lose you’ll always come out with a little extra. Female Bingo tend to give away extra points via promotions and within their chat rooms, so they’ll soon build up. If you like meeting new bingo friends, then head over to the community link to check out the chat rooms. There are chat hosts who can help you to explain the games and who will generate an exciting atmosphere. If you’re ready for ladies night, then head over to Female Bingo and enjoy the welcome bonus.